Sharwanand Myneni is an Indian actor known for his works in Telugu cinema and some Tamil films. In 2012, he received the Best Newbie Award for his work in the highly successful Engeyum Eppodhum at the 1st South Indian International Movie Awards. He was born in Hyderabad, Andhra Pradesh. He completed his Bachelor of Commerce (B.Com) degree from Wesley degree college (secunderabad). During his studies, he was selected as “The best new face of the Hindu”. 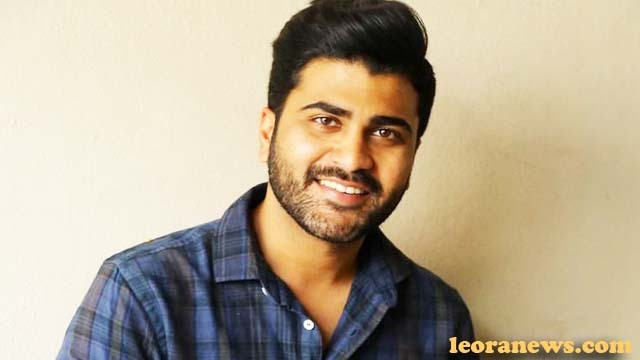 Sharwanand is also a trained dancer and very passionate about cinema. At the age of 17, he attended the Kishore Namit Kapoor Acting Institute in Mumbai. He is a close relative of the president of VR Siddhartha Engineering College, a private college in Vijayawada.